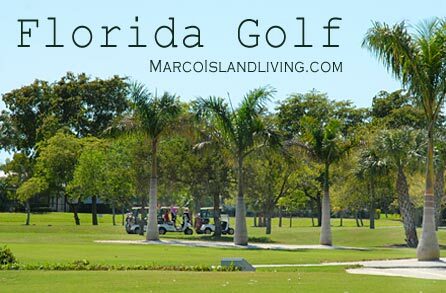 Plan your Naples – Marco Island Golf Vacation in the south Florida sunshine! Golfing is a popular vacation activity here in south Florida. The Naples – Marco Island region is an ideal golf vacation destination. Collier county alone is home to dozens of outstanding Country Clubs and Golf Communities. 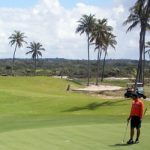 Marco’s Marriott Beach Golf Resort has been attracting golfing enthusiasts to the island for decades. This is south Florida with dozens of award-winning golf courses and country clubs. 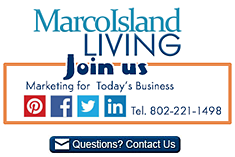 Marco Island has two private golf courses and several public golf courses are a short drive away. Many golf communities in the region like; Lely, Fiddler’s Creek, Eagle Creek and others feature 18 hole golf courses. Share your south Florida golf course reviews. To feature your business, contact us. Enjoy award-winning tropical resort amenities with a combined 36 holes of championship golf at the Marco Island Marriott Golf Resort with two stunning "Resort-Private" courses where golf and nature are coupled in perfect harmony. Golf courses designed by Peter Jacobsen and Jim Hardy. Marriott Golf, one of the world’s premier golf operators, announced that the Marco Island Marriott Golf Resort, featuring the Rookery at Marco and Hammock Bay Golf courses, has been named the Golf Property of the Year for 2014. Book T-Times online. This is a Private golf course. This is a private Country Club. Two 18 hole golf courses. Also offers inflatable rentals. 30 minutes from Marco Island. This is a public golf course. Just over 30 minutes from Marco Island.